According to a new report, a no-deal Brexit could hit Cornwall harder than any region in the UK. The study – ‘UK trade and the World Trade Organisation: A Brexit briefing for non-specialists’ says “a disorderly Brexit falling back on the minimalist WTO framework for trade could cost more than a million jobs across Britain” due to trade barriers such as tariffs, regulatory barriers and customs checks impeding trade. And the report suggests Cornwall would be worst affected due to the high proportion of EU exports in the most vulnerable goods sectors, particularly food and live animals, accounting for 90% of exports to the EU, and material manufactures, accounting for 69%. 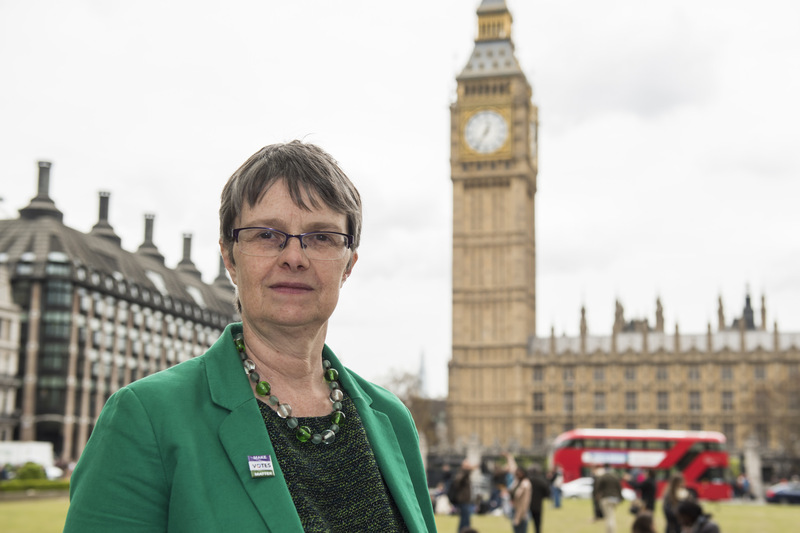 Molly Scott Cato, the region’s Green MEP, said: “Brexit would hit Cornwall harder than any other region in the UK. This report highlights the disastrous impacts of a no deal WTO scenario on the Cornish economy and on jobs. But, like other reports before it, it also concludes that any trading arrangement where the UK is left outside the single market and customs union would result in an economic downturn. While Cornwall voted for Brexit, Scott Cato says more people here have changed their minds than anywhere else in the country and that a majority now believe Britain will be better off economically inside Europe.